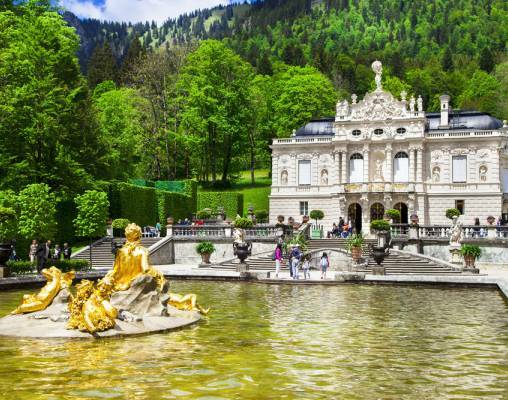 The distinct cultures of Switzerland, Austria, and Bavaria await you. 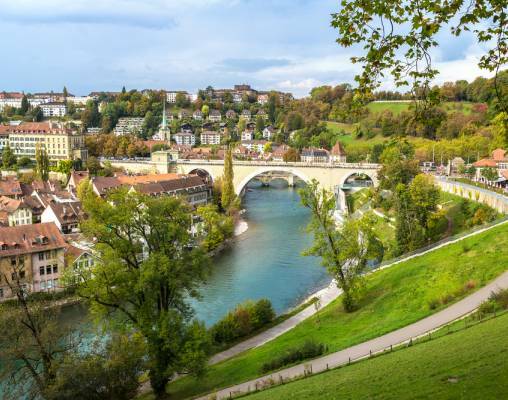 Explore delightful Bern on a panoramic sightseeing tour featuring the Bundeshaus (the Swiss Parliament), the famous Bear Pit, the Rose Gardens, and the gothic cathedral. 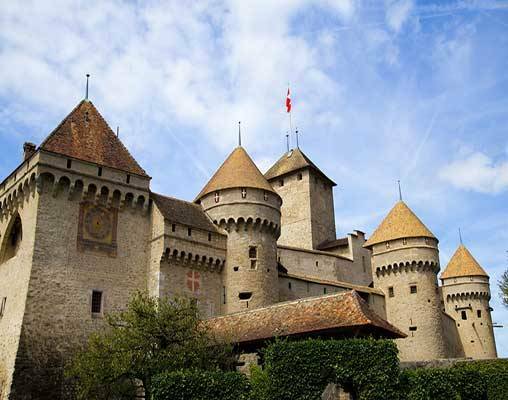 Your time in Lucerne, the "Swiss Paradise on the Lake," includes a leisurely paced Alstadt (Old Town) walking tour. 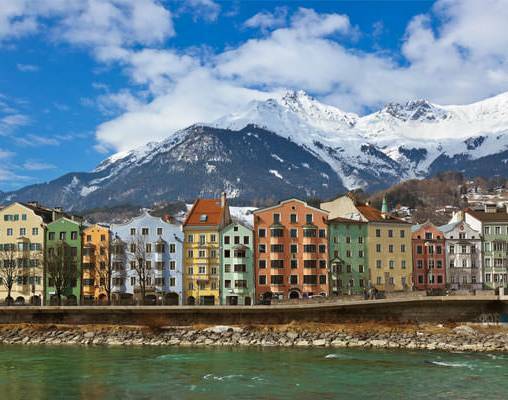 While in Innsbruck, enjoy a panoramic visit to this city's Olympic landmarks. In beautiful Salzburg, stroll through Mirabell Gardens and along the quaint Getreidegasse (site of Mozart's birthplace). Have dinner in Austria's oldest restaurant, St. Peter's. Fairy tales come to life with a picture stop at Bavaria's most famous castle, Neuschwanstein. Your amazing journey concludes in the charming village of Oberammergau. Here you'll witness a spectacular performance of the Oberammergau Passion Play, whose origins date back to 1634. Watch as the entire village comes together to present you with their rendition of this Biblical story. Ride in modern train cars on the Goldenpass Panoramic that provides panoramic views of cities and scenery. You might want to visit one of its wine cellar coaches to enjoy a drink or snack as you relax. The Goldenpass Panoramic is all about ease of comfort and blending into the surrounding landscape. 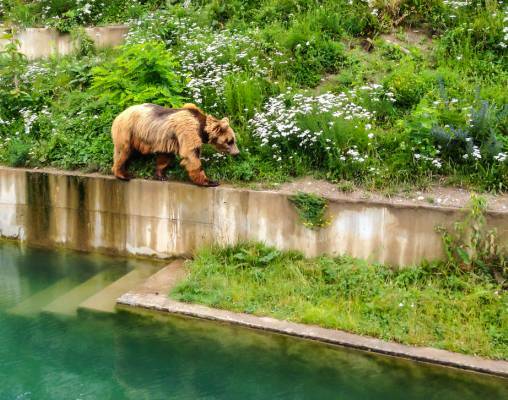 This smooth ride will make you feel like you are a part of nature. 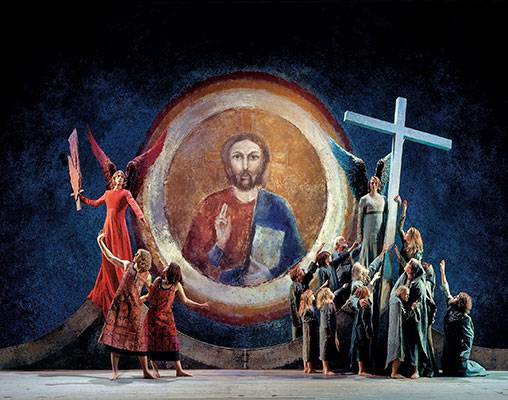 Enter your details below if you would like to be notified when 2021 dates and prices are available for Discover Switzerland, Austria & Oberammergau Passion Play.